As more elders are diagnosed with various forms of dementia, family caregivers find themselves searching for resources that equip them to provide the best care for someone with dementia. Family Caregiver Series: Dementia is a course consisting of four workshops that focus on caring for a loved one with dementia. 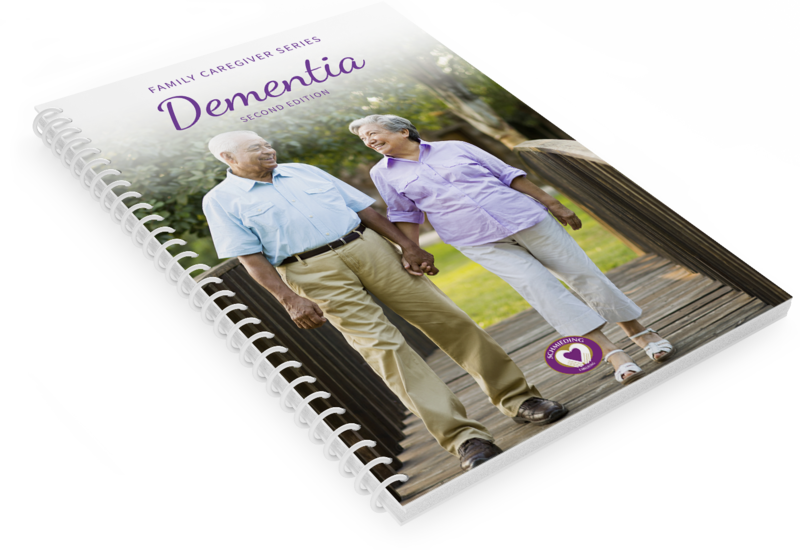 Designed with the family/volunteer caregiver in mind, the workshops provide insights into the science behind dementia, explain how the disease impacts all aspects of a person’s daily life, and provide tips on how to approach caring for a person with dementia.